The quest for Self-knowledge, or love of wisdom is the central theme of Greek philosophy and Upanisadic tradition. Prof. N. Kazanas discusses in this paper some apparent similarities, as well as fundamental differences between the Upanisadic teachings and the platonic dialogues on soul, body, desire education reincarnation, etc. His discussion is quite scholarly and readable. The Adyar Library and Research Centre was founded in 1886 by Henry Steel Olcott, first President of the Theosophical Society for research in Eastern Civilization, Philosophy and Religion. Its aim is to promote understanding among the peoples of the world through knowledge of the higher aspects of their respective cultures. The collections of the Library consist of about 18000 manuscripts containing about 45000 works, both palmleaf and paper, and some 2,00,000 printed volumes. The manuscripts are mostly from India and in Sanskrit. The printed books include old and rare Indological works and also a fine collection of the different religions and philosophies in Sanskrit English and various other languages eastern and western; and volumes of important Indological Journals. Brahmavidya The Adyar Library bulletin his being published annually since 1937 presenting papers and studies on religion philosophy and various aspects of Sanskrit and other oriental literature as well as editions of ancient texts and translations. The last quarter of the eighteenth century witnessed as important turning point in Indian language studies. Sir William Jones, in his historical address to the Asiatic Society, Calcutta established convincingly that languages like Sanskrit Greek Latin Gothic Celtic Persian etc had a common origin, i e they are daughter of an ancient language which could be named Indo-Germanic or Indo-European. This discovery laid the foundation of the modern fascinating science of Comparative Philosophy which in its turn opened up new vistas of studies on Comparative Philosophy Comparative Religion Comparative Aesthetics and so on Sir William Jones himself pointed out analogies between the Samkhya system of Indian and the Pythagorean philosophy of Greece. He was followed by scholars like Richard Garbe and others who made a more comprehensive and comparative study of many other branches of Indian and Greek Philosophies. Scholars in general were struck by the resemblance between the doctrine of the 'Absolute-with-no-second' taught in the Upanisad-s as and the philosophical ideas of ancient Greece. Certainly there had been contacts between India Greece in the fields of commerce culture and other secular activities. There are also stories of ancient Greek Philosophers visiting India. However it is difficult to conclude whether the early Greek philosophical doctrines were taken from India or whether they evolved independently. Prof. N. Kazanas of Athens a noted scholar in Indic studies has written a highly informative and readable paper on The Dialogues of Plato and the Upanisad-s. The logic is: The entire Western philosophy is a series of footnotes to Plato's Dialogues while the entire Indian Philosophy is taken to be an elucidation of the Upanisad-s. Therefore a comparative study of the philosophical contents of the Dialogues and the Upanisad-s would be immensely beneficial. The writer's concentration is equally on the similarities as well as the differences between these two sets of doctrines. There are, of course many areas for such an investigation. Yet Kazanas had selected for the present only some nine of them. His investigation culminate culminates in drawing our attention to one vital, fundamental difference between the two. The Dialogues indicate: 'On attaining liberation and immortality, the goal of spiritual pursuit the embodied souls gaze upon the True Being but remain apart from that Being. This idea our writer says, might have taken from ancient Egypt. Interestingly, more or less similar views are also held by the teachers of certain non-Advaitic schools of Vedanta. 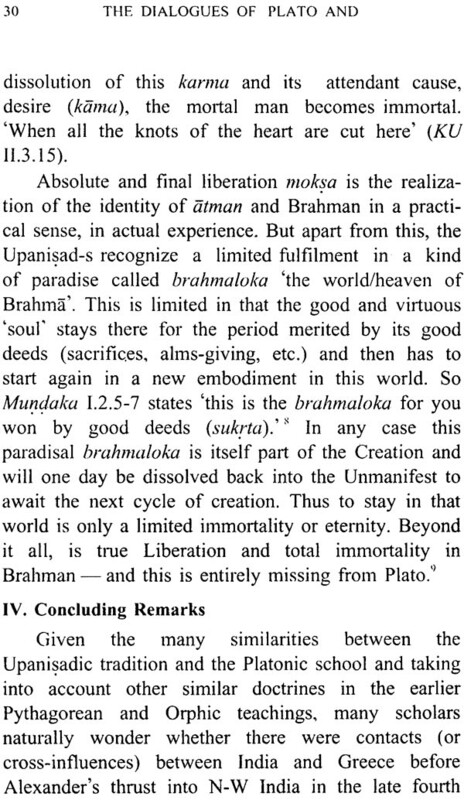 But the Upanisad-s teach that the liberated individual soul remains identical with (of course it is ever non-different from the Supreme) the Supreme or True Soul. 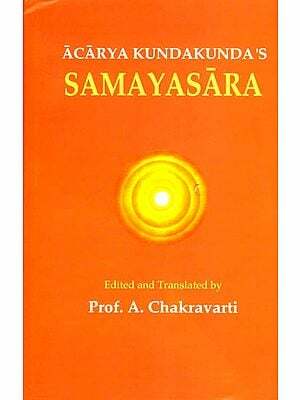 This nature of the individual soul is not known through any other source upanisatsv eva jneyah purusah) Many such absorbingly interesting ideas are presented in Prof. Kazanas paper appearing in the Adyar Library Bulletin vol.67 (2003). Hence wishing that this good paper should reach a much larger circle of the Adyar Library pamphlet Series. In this essay I propose to examine some similarities and differences between the Dialogues of Plato and the (early) Upanisad-s. While citing Greek words I follow the usual transliteration except that I use u for the old and misleading y: so I write Phusis instead of Physis nature. I also innovate in writing the titles of the Dialogues in straight transliteration of the Greek instead of the old unnecessary Latin forms (e g. Phaidon instead of Phaedo); but I retain Republic for Politeia and Laws for Nomoi since both are sound current words translating the original Greek titles.
. 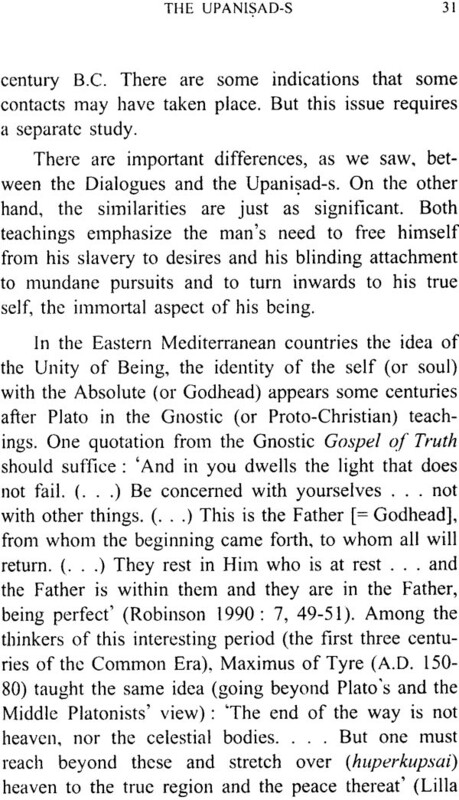 Similarly, Indian philosophy can be considered to be a considered to be a series of footnotes to be Upanisad-s (1971:15). It is relevant at this point to ask 'What' is philosophy? 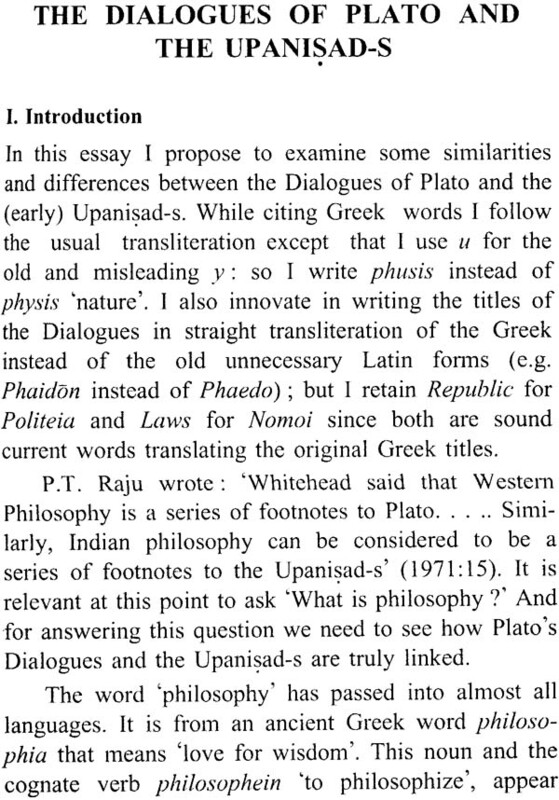 And for answering this question we need to see how Plato's Dialogues and the Upanisad-s are truly linked. The world 'philosophy' has passed into almost all languages. It is from an ancient Greek word philosophy that means 'love for wisdom'. This noun and the cognate verb philosophein to philosophize, appear mainly in the writings of Xenophon and Plato. Earlier thinkers were generally called phusikoi or phusiologoi i e. those inquiring into the nature (phusis) of the creations (or as Samkara called them, srsticintaka) or doctors/healers/magicians (GEL). 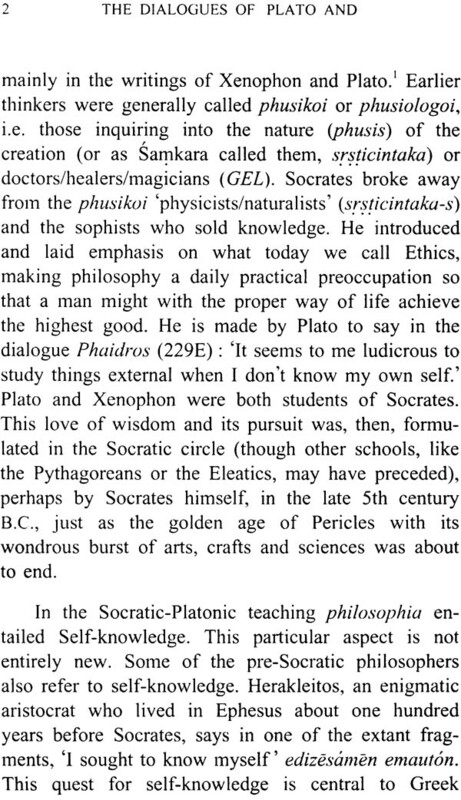 Socrates broke away from the phusikoi 'physicists/naturalists' srsticintaka-s) and the sophists who sold knowledge. He introduced and laid emphasis on what today we call Ethics, making philosophy a daily practical preoccupation so the that a man might with the proper way of life achieve the highest good. He is made by Plato to say in the dialogue Phaidros (229E) 'It seems to me ludicrous to study things external when I don't know my own self. Plato and Xenophon were both students of Socrates. This love of Wisdom and its pursuit was then formulated in the Socratic circle (through other schools, like the pythagoreans) or the Eleatics, may have preceded), perhaps by Socrates himself, in the late 5th century B.C., just as the golden age of Pericles with its wondrous burst of arts crafts and sciennces was about to end. In the Socratic-platonic teaching philosophia entailed self-knowledge. This particular aspect is not entirely new. Some of the pre-Socratic philosophers also refer to self-knowledge. Herakleitos, an enigmatic aristocrat who lived in Ephesus about one hundred years before Socrates says in one of the extant fragment I sought to know myself edizesamen emauton. This quest for self-knowledge is central to Greek though and is encapsulated in the ancient dictum ascribed to Chilon and Thales and others of the Seven Sages and of course to the Delphic Oracle, Know thyself gnothi sauton the origin of this tradition is lost sight of in the mists of Greek prehistory (Betz 1970). (But whether this 'self-knowledge' meant exactly what is understood by the Upanisadic atmajnana is a moot point, as we shall see below). The Delphic Oracle had declared Socrates to be the wisest man in Greece. But he himself said repeatedly that he knew nothing since he knew not himself. Wisdom itself belongs to God alone Socrates taught; but whoever pursues it may be called a philosopher (Phaidros 278D). in the same Dialogue the wise soul is said to reach the highest arch of heaven and there see the One True Being eternal and unchanging aei on or ontos on (247E). This knowledge or wisdom is innate in man; and Socrates engaged himself in dialogue with others so as to induce them to look into themselves and in this way to bring to their awareness their innate True knowledge (Menon 80Dff; Theaitetos 149Aff.). These ideas too are not entirely new and we that them in the fragment of Herakleitos who says that wisdom is single and that knowledge of the self and of measure is within man. The self (or soul, to be more precise, or reason in some Platonic Dialogues) is the divine element in man; so we should escape from the earthly existence and rise to the level of the gods: this elevations means becoming like a god (homoiosistheoi) as far as possible (Theaitetos 176 AB). The Timaios 47b describes the origin of philosophy as follows: The vision of day and night of months and circling years has produced the art night, of months and given us the concept of time and also the means of studying the nature of the universe-form which has arisen philosophy in all its ranges. It is hardly different from the view in Theaitetos 155D (seconded by Aristole) that love of wisdom begins with awe and wonder. The Timaios was written largely to explain in terms of the grand cosmic background why man could and should pursue divinization, which was the end of wisdom. The 'divinization' or realization of one's divine self, which also goes back in the tradition (as with Empedocles) is to be achieved through sound ethical living that is practising the noble virtues (arête) of justice (dikaiosun), reverence (eusebeia) temperance (sophrosune) etc; through dialectic which was the acquisition of true ideas through discrimination and reason and through meditation. This last aspect is either played down or totally omitted from learned studies on the Socratic-platonic teaching. There is the outward turn of consciousness through senses and body writes Plato in the Phaidon, when it is in contact with the material world of change. But there is also an inward turn when the soul inquires by itself (withdrawn from body and senses) and reaches the pure, everlasting and changeless Being (aei on) where it rests and is in communion with that: this state of the Soul is called wisdom (79D). A good example of this practice is given in the Sumposion when Socrates himself is said by Alkibiades to have stood in contemplation for hours (220C). This practice way too, or something very similar, goes back a long way to the schools of Parmenides and of Pythagoras and the Orphics. Peter Kingsley, an eminent Hellenist, examines this calling it 'incubation' and writes: 'Technique could be provided for entering other states less and less on being teachings and more and more on finding the inner resources to discover your own answers inside yourself (1999:213). This system of ideas constitutes philosophia according to Plato. The word 'philosophy' today seems to me to have moved far from its original meaning and to be misused when various writers employ it to describe systems methods and phenomena other than what Plato meant. The maltreatment of the term has become so very common now that people do not realize they are using it to describe quite different activities. Thus one contemporary scientist, A. Rosenberg, published. The Philosophy of Science (2000). Early on in his study Rosenberg writes, philosophy of science is a difficult to define in large part, because philosophy is a difficult to define (p. 2). The scientist's difficulty is understandable since philosophy had little to do with science. Philosophy itself is very clearly defined within Plato's writings: it is the system of knowledge and practices whereby a man comes to know to know himself, realizes his divine nature and attains immortality; as is said in the Timaios he returns to the region of the gods to his native star, and lives in immortal felicity (42B). Anything else, strictly speaking is not philosophy. There are also publications on the philosophy of cooking or motorcycling and the like: in some of these the writer tries to connect such activities with philosophical principles. What has happened is that the term has been taken over and given arbitrarily to different sorts of disciplines not concerned with self-realization. (Aristotle) and his followers helped with but that is another story). In all such cases as with Rosenberg, attempts at definitions encounter difficulties. Modern science (the sum total of physics, chemistry, Biology and the like) has certain characteristics: its well-defined Modes of inquiry in order words its own methods and nature. But it can hardly be said to have philosophy expect when the term is being misused. The Upanisad-s fit most harmoniously within the frame outlined so far. 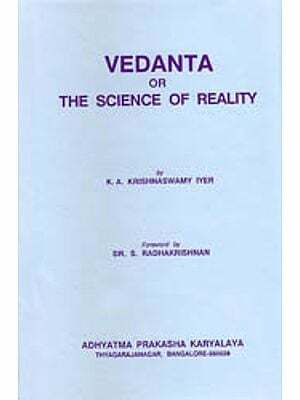 Their basic teaching is that the true self of man (atman; or sometimes purusa 'person') is the same as the self of the universe Spirit Absolute (Brahman) and they describe various approaches to discover this true self. This0 discovery is not an intellectual appreciation or mere understanding in theory in theory and words but a real transformation of being much like Plato's divinization (or becoming a god): it is a realization not in thought or vague feeling but with one's whole being so that one sees and experiences everything in oneself and oneself in everything (e g: Isa Upanisad 6-7) and it must (both teachings agree) take place in this life in this world-not in some heaven after death. This transformation or realization I take to be the essential link between Plato and the Upanisad-s and hereafter I shall discuss aspects related mainly to this. Unlike Plato's Dialogues, which are the writings of one author, the Upanisad-s were composed and/or complied by many different sages who lived in different periods and places; it is therefore understandable that there should be difference and even contradictions in some areas. Although the Upanisad-s do not all fully agree on everything, they do agree on this central theme of the identity of atman and Brahman and variant formulations of other issues do not affect the discussion that follows. Aiming at brevity and yet attempting to cover the major aspects of the Platonic and Upanisadic teachings, I tend to use simple terms in the present paper avoiding as much as possible the jargon professional philosophers employ (ontology epistemology, metaphysics and so on), so that the writing will be more readily comprehended by non-experts also who have an interest in the subject. For this reason I shall not refer to secondary sources but shall examine the texts only. This short essay by Nicholas Kazanas is a worthwhile and illuminating survey of Platonic and Upanishadic thought on their similarities and differences in nine topics. Those topics include: the Image of the Chariot, Desire, The Priority of the Soul over the Body, Reincarnation and other threshold issues. Kazanas is a contemporary Indiologist who possesses a great skill in explaining difficult concepts in contemporary, everyday language. It is a skill every scholar, academic, student or seeker should emulate and practice. In looking at the similarities there is a great temptation to attempt to establish that the Upanishads, for the most part clearly written prior in time, influenced Plato. The first encounter of the Greek culture with India occurred after Plato’s time and after most of the Upanishad had been written. Kazanas is careful to explain that yes there are similarities, but clear differences, and one influencing the other could not be established. The similarities can be explained by the general Zeitgeist of the era, uncontaminated by the dualism of Western thought, which, incidentally, Plato played a major role in creating. This book is highly recommended as a general overview of both systems of thought.